The number of adults 65 and older is expected to double by the year 2050, and though lifespan is increasing, healthspan — the length of time that one is in good health — is not. 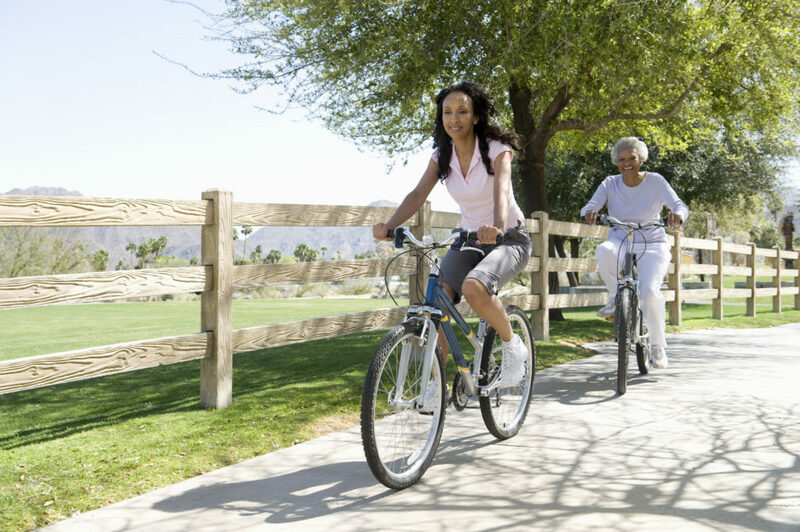 Research continues to highlight exercise as important for improving markers of health, with a recent study describing why aerobic exercise may be especially important for family caregivers. 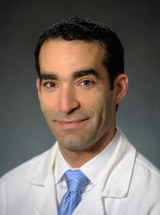 Jordan Weiss, a PhD candidate in Demography and Healthy Brain Scholar at the University of Pennsylvania, co-authored a study which examined the effects of aerobic exercise on cellular markers of aging in inactive family caregivers of loved ones with dementia. You’re never too old to improve your mental well-being. It won’t only make you feel better, it’s also associated with reduced risk of dementia, according to a report from the Global Council on Brain Health (GCBH). Avoid excessive alcohol. If you do drink, drink in moderation. For a full-list of expert recommendations and practical tips, refer to pages 4-5 of this document. Greater mental well-being that includes optimism and a positive attitude is associated with reduced risk of dementia, according to a report from the Global Council on Brain Health (GCBH). The GCBH met in London last fall to discuss the impact of mental well-being on older adults. From the evidence, they determined that optimism and greater mental health led to better brain health. Poor mental well-being, such as pessimism or not feeling useful, could interfere with people’s abilities to interact with others, regulate their emotions, think and reason. 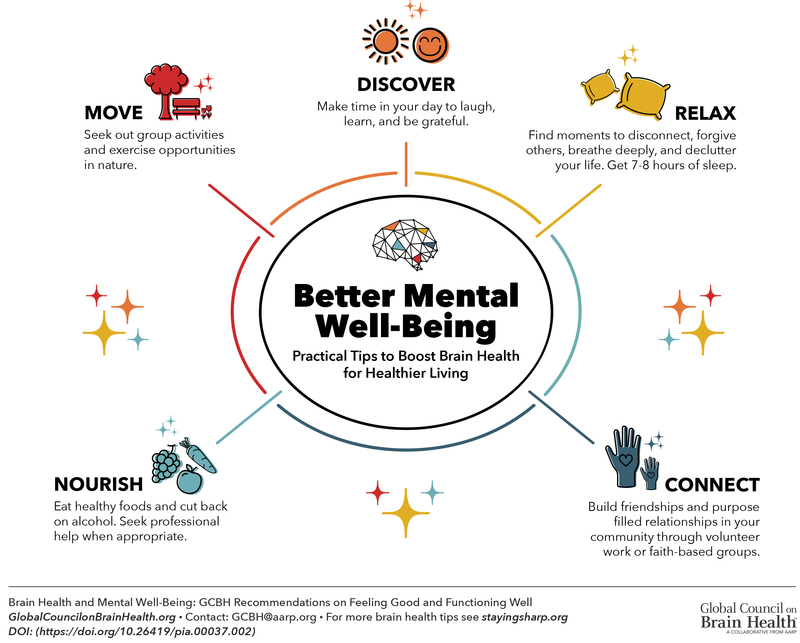 While mental well-being can be affected by a variety of factors such as genetics, relationships, personality and environmental factors, research shows that there are steps people can take to improve mental well-being as they age. The Penn Memory Center continued its new Empowering Caregivers speaker series this year with occupational therapist and Day by Day Home Therapy founder Rachel Wiley, who presented “Bathing, Grooming, Dressing, and Other Activities of Daily Living.” Wiley’s workshop was both practical and personal, emphasizing real-world advice on caring for your loved one. Empowering Caregivers gives caregivers access to area experts who present on a variety of intensive topics, from in-home activities to end-of-life care. All sessions are full. We appreciate your enthusiasm. U.S.-based biotechnology company Biogen and its Japanese partner Eisai announced Thursday their Phase 3 Alzheimer’s disease clinical trials ENGAGE and EMERGE will be discontinued. At the Penn Memory Center (PMC), there were seventeen people participating in the Biogen Study. The participants and their study partners have been contacted regarding next steps. The Biogen Study was a global effort testing the experimental drug aducanumab among older individuals with early Alzheimer’s disease, including mild cognitive impairment. Aducanumab is a human antibody that recognizes some forms of beta-amyloid, one of two Alzheimer’s-linked proteins. Safety concerns are not the reason the studies were halted. Rather, an analysis by an independent data committee revealed the studies would be unlikely to meet their objectives upon completion. The primary objective was to evaluate the efficacy of the drug in slowing cognitive and functional impairment. The analysis revealed the drug is unlikely to benefit patients. Biotechnology company Biogen today announced the decision to discontinue Phase 3 trials ENGAGE and EMERGE, which were designed to evaluate the efficacy and safety of aducanumab in patients with mild cognitive impairment due to Alzheimer’s disease and mild Alzheimer’s disease dementia. At the Penn Memory Center, seventeen people were participating in the Biogen study. These participants and their study partners have been contacted regarding next steps. Editor’s Note: For this Weekly InSight, the Communications team decided to hand the post over to our social work team. We hope you enjoy the switch and gain another perspective of the work we do here at the PMC. Ron was 66 years old when he began committing all of his energy to his wife as her primary caregiver. Over the next two years, he found himself overwhelmed by her “insurmountable” needs. At day, he fantasizes about the retirement he thought he’d have. At night, his worries keep him awake. He finally decides he needed some help of his own and begins therapy. Ron and his therapist use cognitive behavioral therapy techniques to challenge the negative thoughts that are plaguing him, and come up with ways for him to identify and address the negative feelings that follow the thoughts. They work on coping skills, such as mindfulness, that Ron works into his daily routine. After a few sessions, Ron feels more comfortable accepting the diagnosis and its implications and is better able to adapt to his caregiving role without compromising his own self-care. Join the Penn Memory Center on Sunday, March 31, to shop Lilly Pulitzer’s new spring collection. “Sweets and sips” will be served alongside information about the Penn Memory Center and our research and social work programs. Ten percent of proceeds will be donated to the Penn Memory Center. Lilly Pulitzer is located in Suburban Square, 25 Coulter Avenue, in Ardmore.